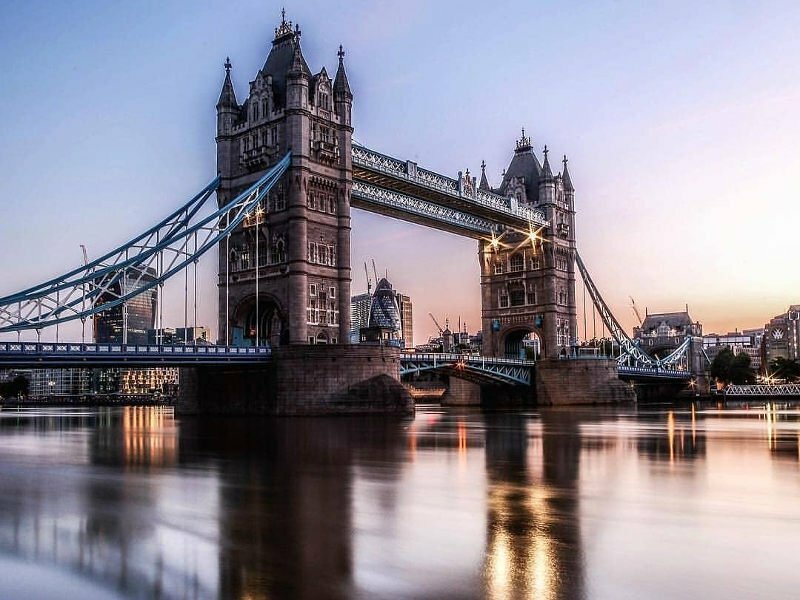 Explore London, Paris, and Rome in a nutshell with our 10-days Europe vacation package 2019. This tour will allow you to witness some of the major attractions of Europe and also some of the most beautiful places on the Earth. 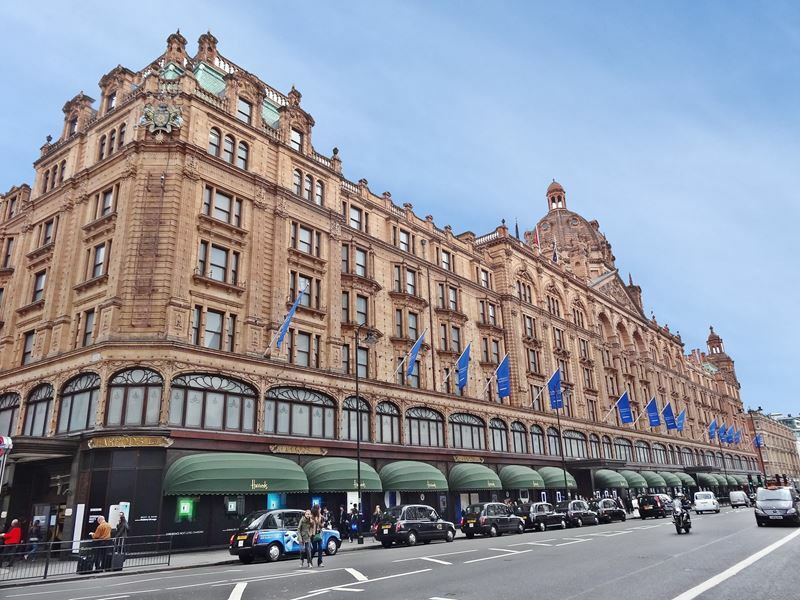 On reaching London, you are met by your private guide at the airport and transferred to your centrally located hotel. After check-in and relaxing for a bit, embark on a shared afternoon tea bus tour. 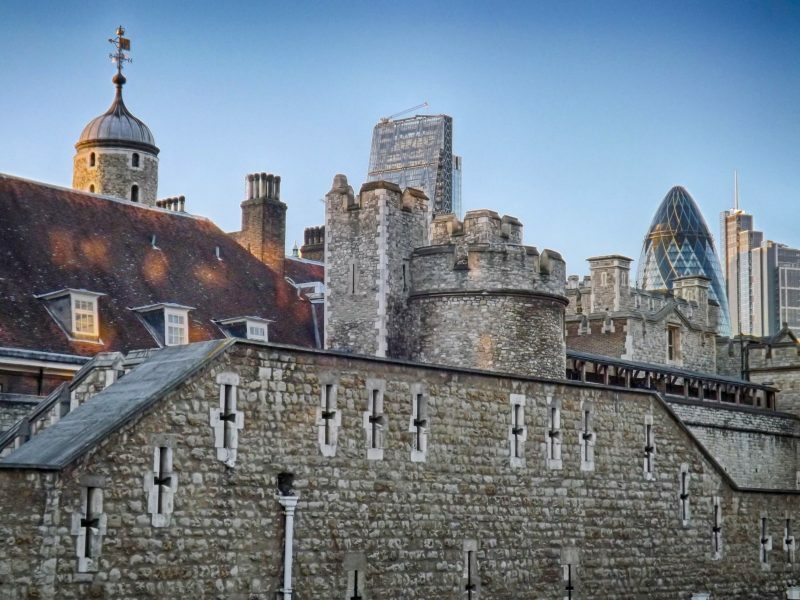 This tour takes place in a classic red London double-decker bus allowing you to witness the iconic sites of London's skyline while also indulging in a delicious afternoon tea. 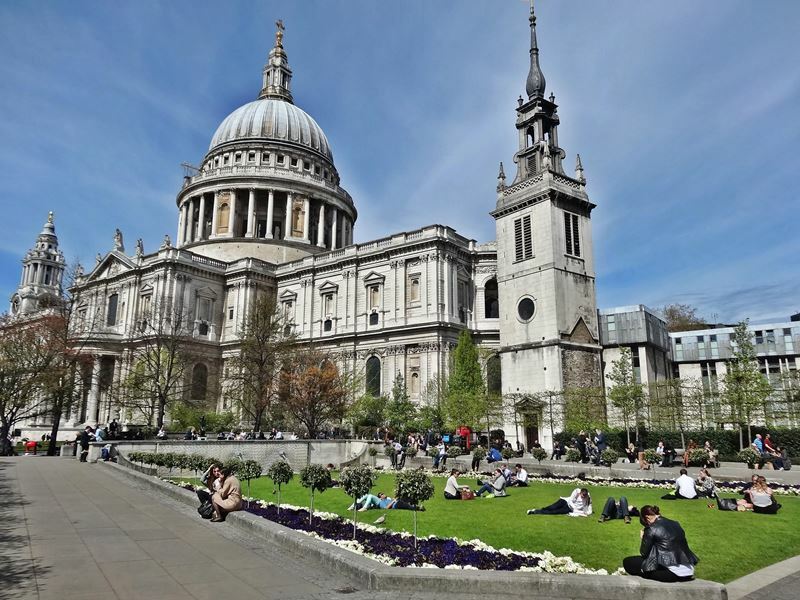 Today morning, get ready to explore the domed St Paul's Cathedral, before traversing to Kensington Palace. Explore this elegant royal home accompanied by your private guide, who will narrate you all about the history and details of each captivating and gorgeous room. Later in the evening, make a visit to Westminster Abbey to witness the abbey’s ancient cloisters and the Coronation Chair, which has been in use since 1296. This morning, set out on a private tasting tour and satisfy your sweet tooth through Belgravia, a renowned residential area famous for its upscale streets and elegant townhouses. Your professionally trained pastry chef guide has been living in Belgravia for years and has hand-selected the small businesses that you’ll visit today to ensure a truly unique experience. Balance your tastings with a self-guided walking trail from Marylebone to Camden Market later in the afternoon. Today, you’ll meet your private guide and transferred to the station in time to board the Eurostar to Paris. 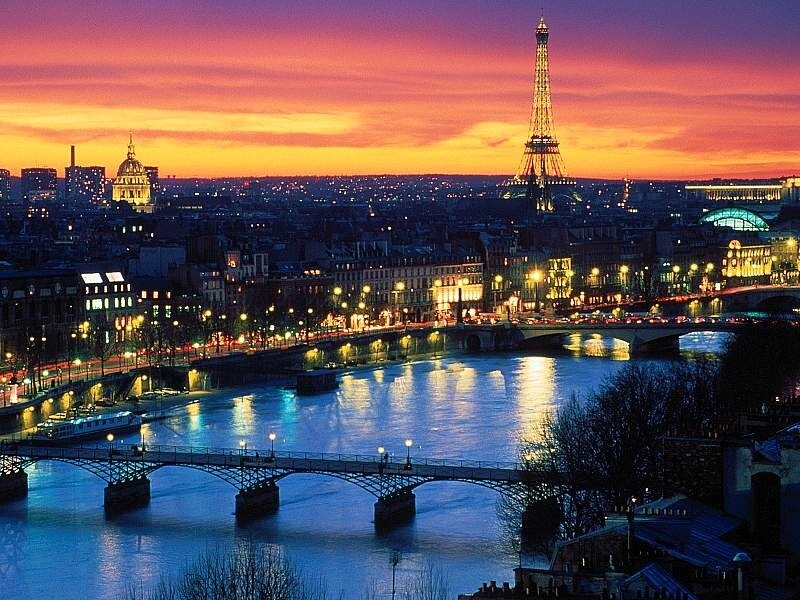 On reaching Paris, you are met by your private guide and taken to your hotel. 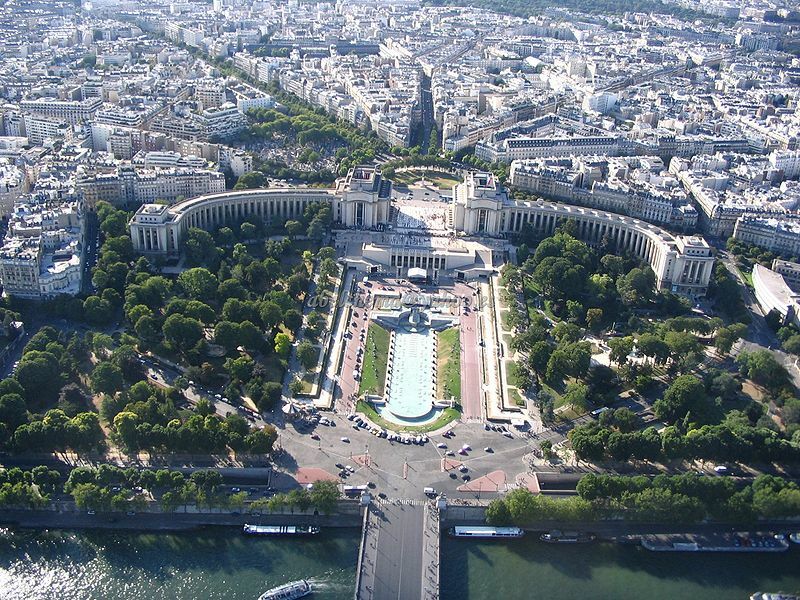 Today, get acquainted with the metro and meet your private guide in the heart of Paris - ile de la Cite and ile Saint-Louis. Embark on a walking tour and discover Notre-Dame Cathedral and Sainte-Chapelle. 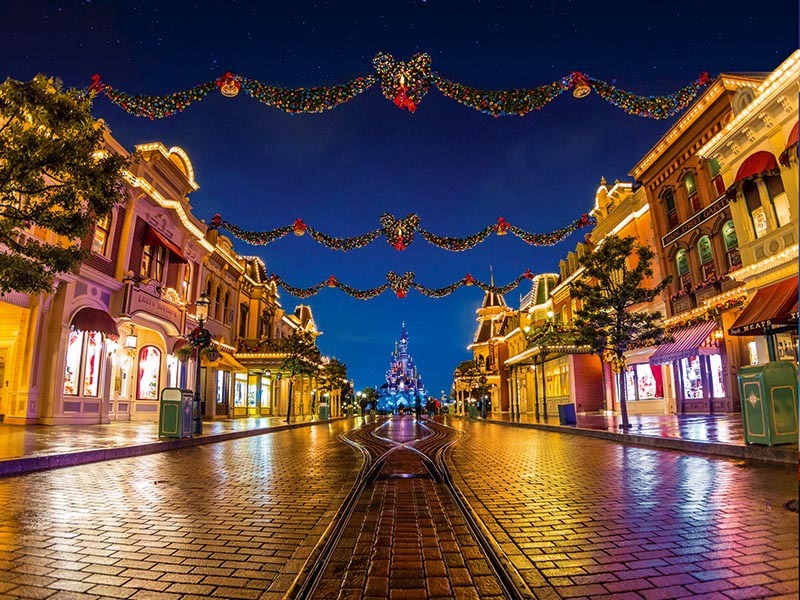 Afterward, embark on a boat for a dinner cruise along the Seine and relish passing by some of the main sites of Paris, such as the Eiffel Tower, the Louvre, Notre-Dame, and the Conciergerie. Today, begin your journey with the Louvre, where your guide will help you in skipping the line and navigating this palace-turned-museum, ensuring that you get to witness the museum's most famous pieces, including the Mona Lisa. After lunch, visit the Musee d'Orsay. Once the main train station, this unique building is now a museum exhibiting works by Impressionist and Post-Impressionist artists. 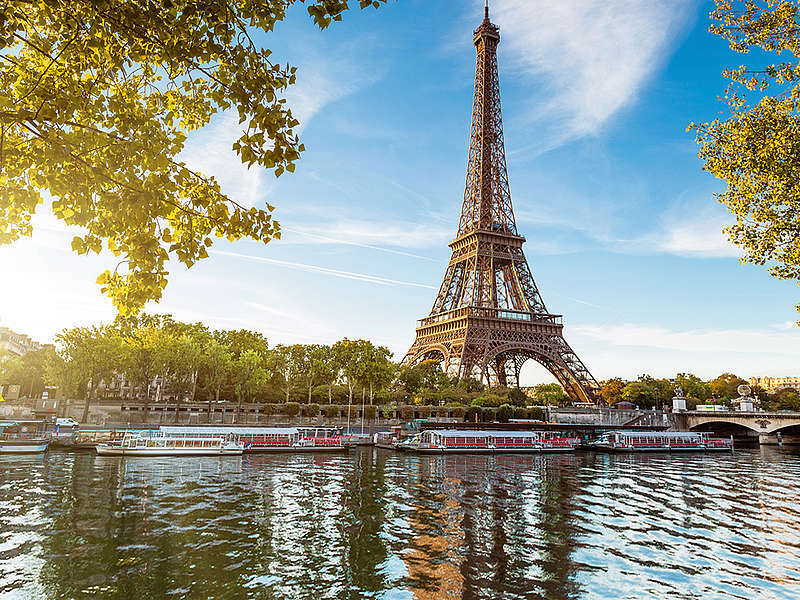 Afterward, head out to the Eiffel Tower to meet your private guide and join a small group for a historical introduction of the tower and relish some splendid views. Today morning, head outside of Paris to the striking Chateau de Versailles, which is a royal palace built by the Louis XIV. Learn about its storied history then tour the gorgeous gardens adorned with statues and water fountains. Later in the afternoon, relish a behind the scenes bakery class in a Parisian boulangerie. Here you’ll meet an award-winning baker who will teach you many secrets of his methods to prepare traditional baguettes and croissants. Wave goodbye to Paris today. You’ll be transferred to the airport this morning for your onward journey to Rome. On reaching, you will be meet your private guide and transferred to your centrally located hotel. 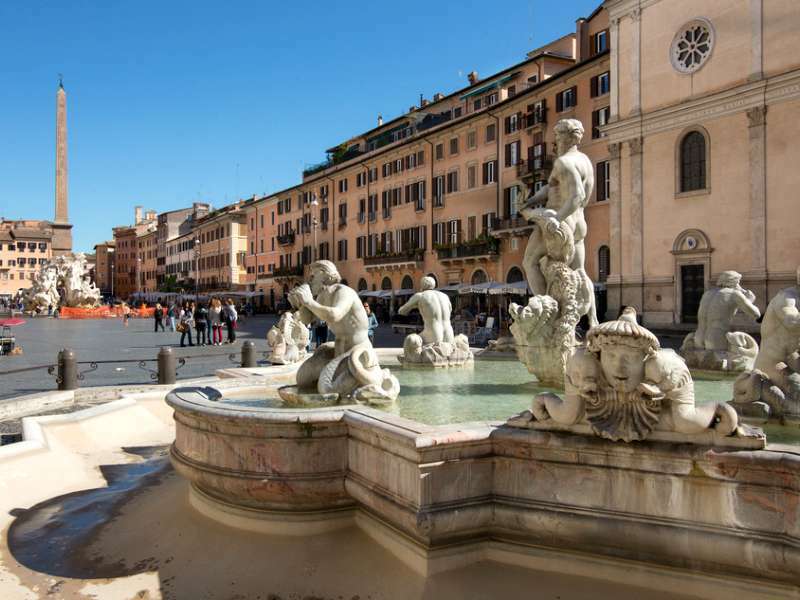 In the evening, meet your guide and explore Rome by night visiting famous sites such as the Trevi Fountain and Piazza Navona. 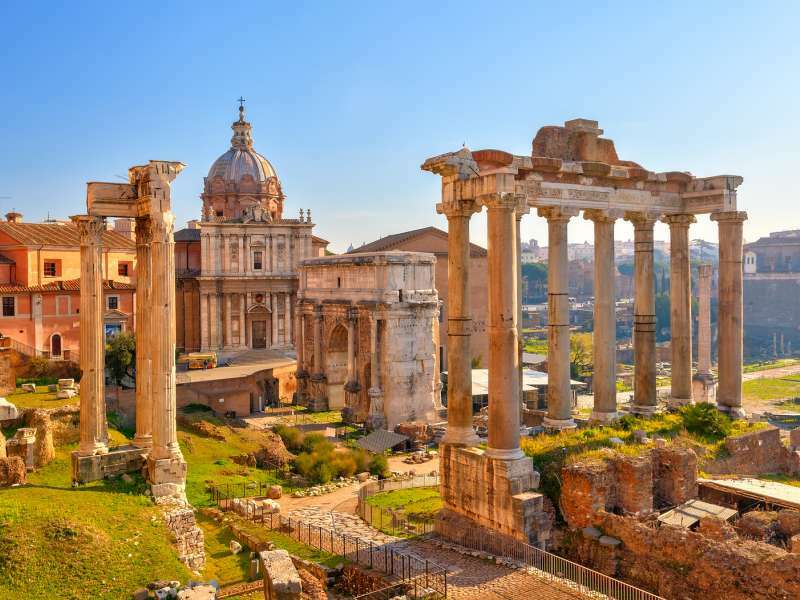 This morning, accompanied by your guide, you’ll visit the Colosseum, Basilica di San Clemente, and the Roman Forum. Later in the afternoon, head out to the Borghese Gallery with pre-booked admission tickets and then you can explore the surrounding Villa Borghese gardens at your own leisure. 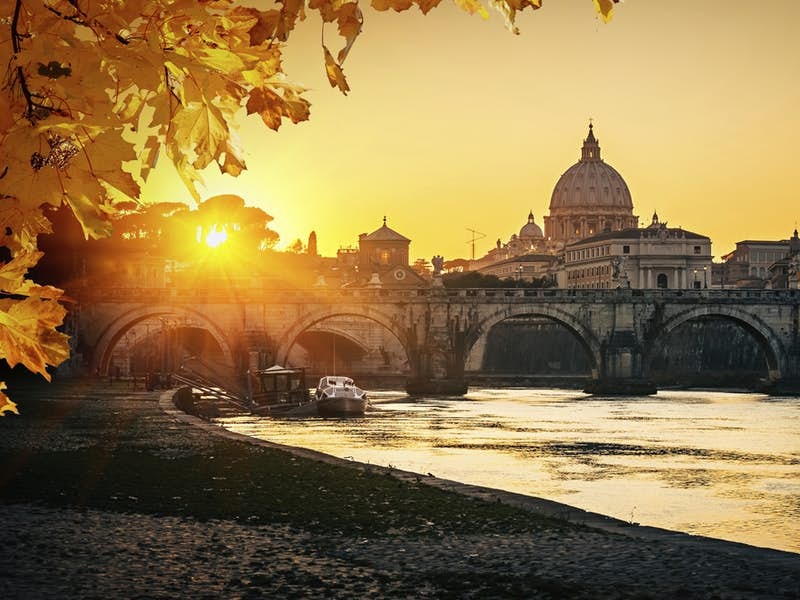 Today morning, get ready to visit the Vatican Museums and St Peter's Basilica accompanied by your private guide. 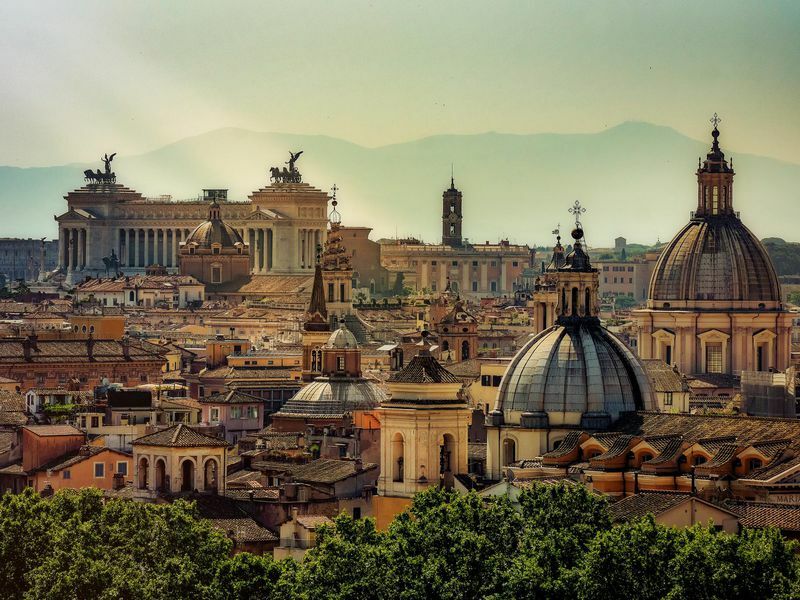 Afterward, meet with your Vespa driver and head out to explore the less known areas of Rome. This morning, you’ll be transferred to the airport for your return flight back home.